As a musician, Teodross “Teo” Avery stands as one who defines live music—best experienced front row, and full throttle. His commanding presence, on stage and off, reflects his musical ingenuity and skill. With an outstanding pedigree, both professionally and academically, Teo is a young saxophonist to watch, as evidenced by many of today’s biggest names in music relying on his wide musical reach. While growing up in Oakland and Vacaville, California, Teo’s parents exposed him to a wide range of musical including traditional African music, Soul, Rock, and Jazz. At ten, his father started him with classical guitar lessons. Jolted by the sound of John Coltrane’s ‘Giant Steps,’ Teo switched to the saxophone. As a testament to his young promise, the great Wynton Marsalis purchased a saxophone for him. Teo eventually won a full music scholarship at 17 to attend the prestigious Berklee College of Music in Boston. While at Berklee, renowned A&R exec, Carl Griffin of GRP/Impulse Records, heard of Teo’s new cutting edge sound and eventually signed him at 19, stating, “I was so thoroughly impressed with his lyricism and writing talent”. In 1994, Teo launched his first album In Other Words, which was welcomed by critical acclaim, including a five star review in USA Today. Still an undergraduate, Teo was now feverishly in demand by the likes of Aretha Franklin and Ramsey Lewis. He balanced all of these demands and completed college while on the road in 1995. After graduating, with a wealth of professional experience to add, Teo did what any other talented musician would do – he tackled New York City. He landed a performing role in the successful film Love Jones in 1995. He then launched his second album, My Generation, under the GRP/Impulse label, in 1996. 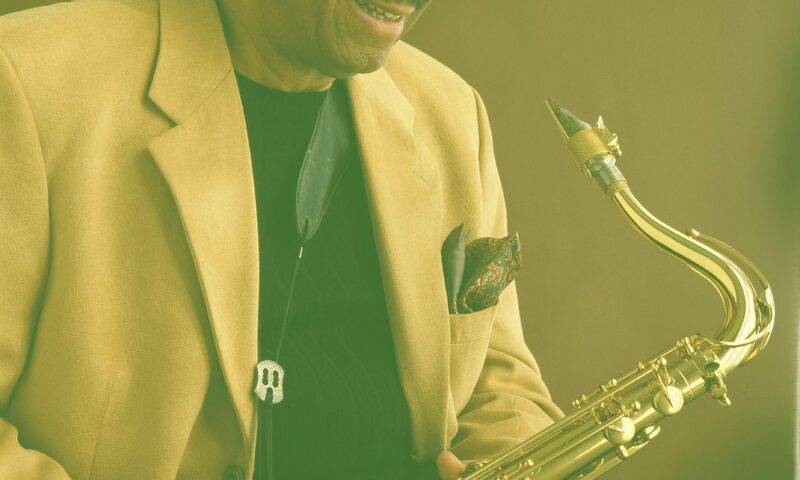 He performed with the likes of Dee Dee Bridgewater, Roy Hargrove, Leela James, Roy Ayers, Mos Def, and the late great Betty Carter, among many other great musicians. Lauryn Hill requested him as a member of her sold-out world tour from 1998 to 1999. On the heel of the Lauryn Hill tour, Teo was invited in 2000 to tour with the mega rock group Matchbox Twenty. As a composer and producer, Teo has amassed a stunning number of credits, which include the feature films Beauty Shop, Brown Sugar, Love Jones, as well as the documentary The N Word (Tivo). He has also written music for Amy Winehouse’s debut album, ‘Frank’ (Island Records) . His television performances include: American Idol, MTV’s TRL, The Ellen Degeneres Show, The CBS Morning Show with Epic Recording Artist, Shakira (2006), VHI, Regis & Kelly with Leela James (2005); The Essence Awards, Soul Train Awards, Source Awards, Saturday Night Live, MTV Awards, Billboard Music Awards with Lauryn Hill (1998-99). As a session saxophonist, Teo has collaborated with a number of award-winning artists on their productions, including Amy Winehouse – Frank (Island Records) 2004 Gold Record; G-Unit All Stars (Shady/Aftermath Records) 2004 3X Platinum; Joss Stone – Mind, Body, & Soul (EMI) 2004 2X Platinum; Talib Kweli – Quality (Rawkus Records) 2002 Gold Record; Talib Kweli – Reflection Eternal (Rawkus Records) 2000 Gold Record; Dee Dee Bridgewater – Dear Ella (Verve Records) 2X Grammy Winner 1997. Teo holds a Masters degree in Music from the prestigious Steinhardt School of Education at New York University . 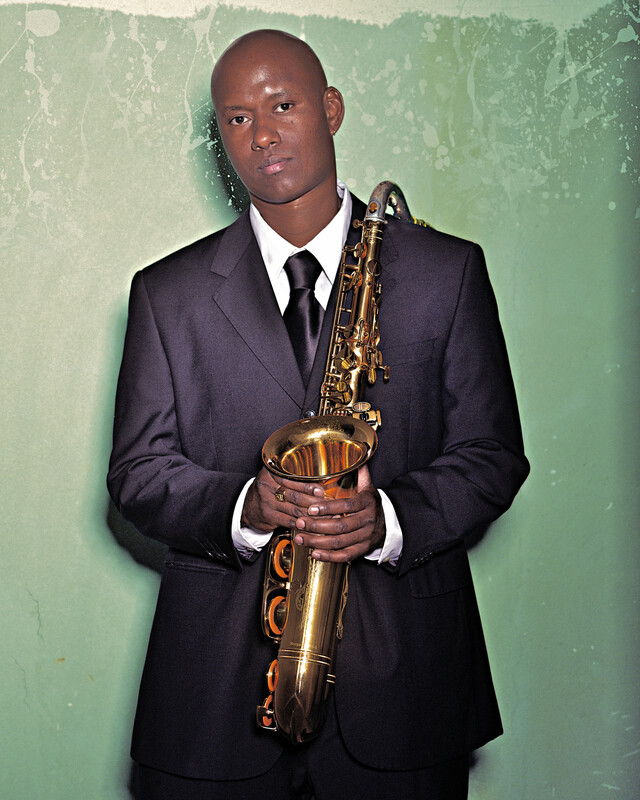 He is also the recipient of multiple awards, including The Sony Innovator Award (1992), The National Foundation for The Advancement in The Arts’ Clifford Brown/Stan Getz Fellowship (1992), and The NAACP ACT-SO Award (1991).